Kurt. 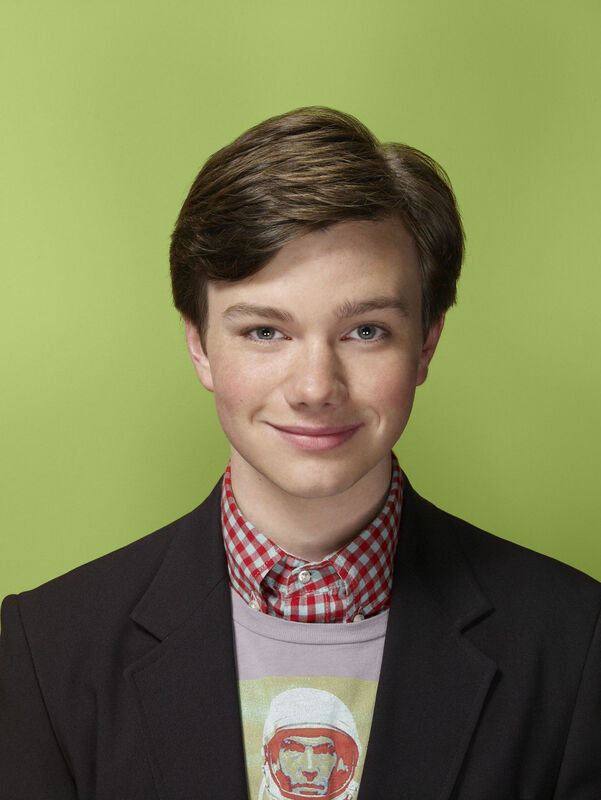 High Quality promo चित्र of Kurt in Season 1 of Glee.. HD Wallpaper and background images in the ग्ली club tagged: glee tv promotional image promo photo season 1 kurt chris colfer. This ग्ली photo contains बिजनेस सूट, सूट, and कपड़े का सूट. There might also be थ्री - पीस सूट, तीन पीस सूट, दो टुकड़ा, दो पीस सूट, लाउंज सूट, दो टुकड़े, and दो टुकड़ा सूट.